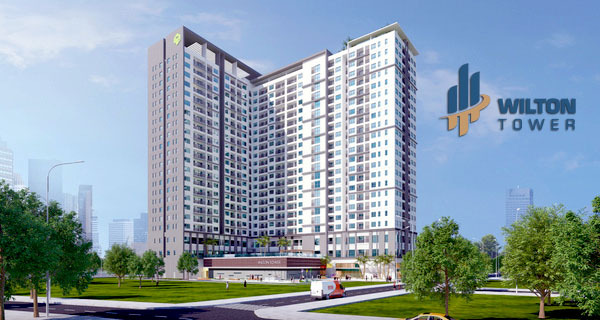 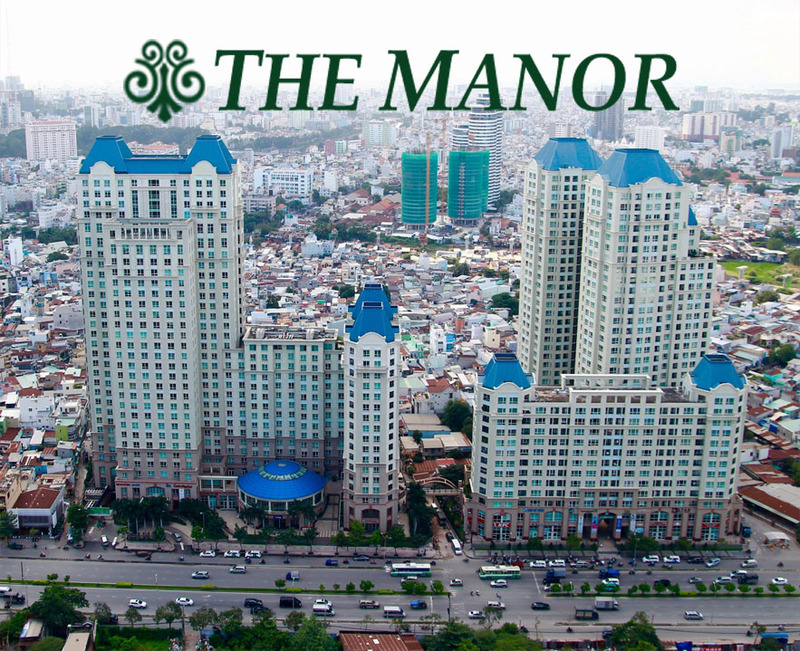 That would be very easy to look for a luxury apartment in Ho Chi Minh city but you must be spent more time to finding the most suitable apartment for you. 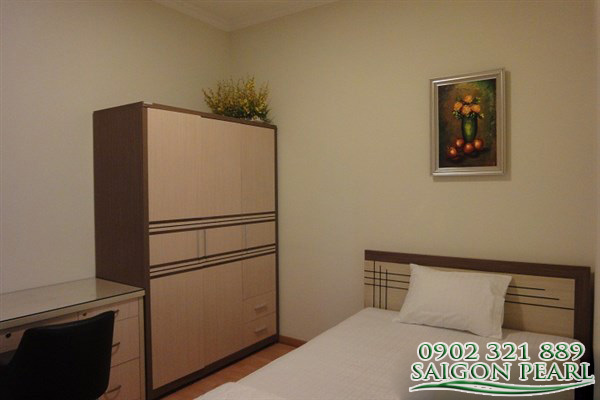 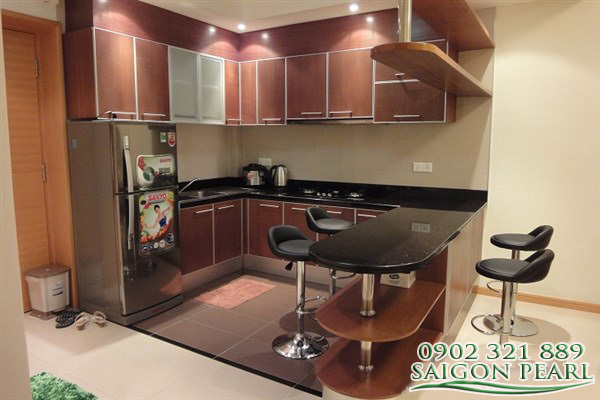 Therefore, we offer a luxury Saigon Pearl apartment which is equipped fully furniture and high-class amenities with super premium price. 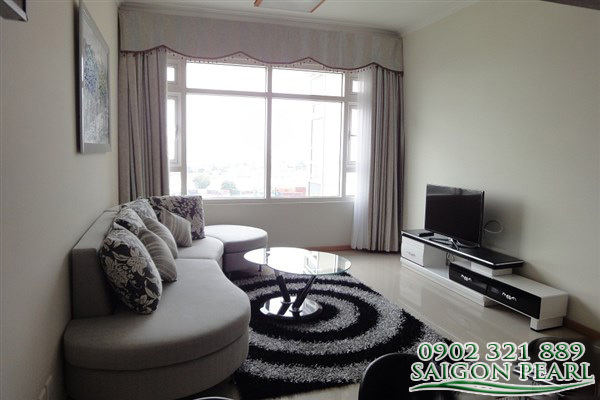 The Saigon Pearl apartment is usable total area of 86 sqm includes 2 bedrooms, 2 bathrooms, living room and kitchen with overlooking the swimming pool, fully furnished, air-conditioner, washing machine and modern cooking utensils. 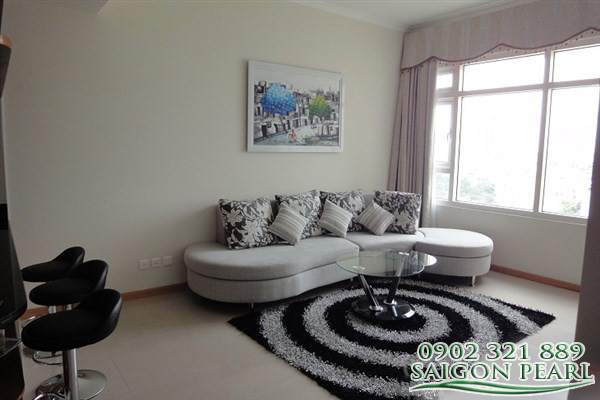 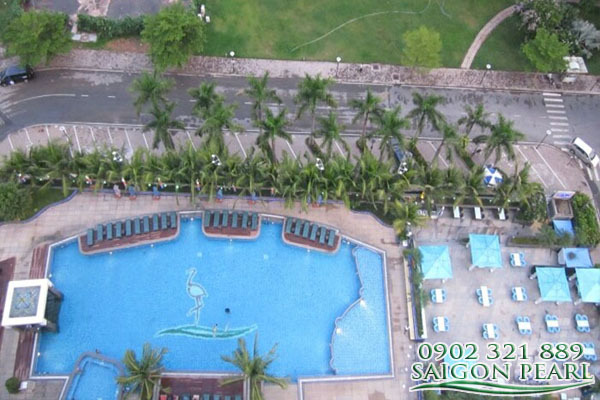 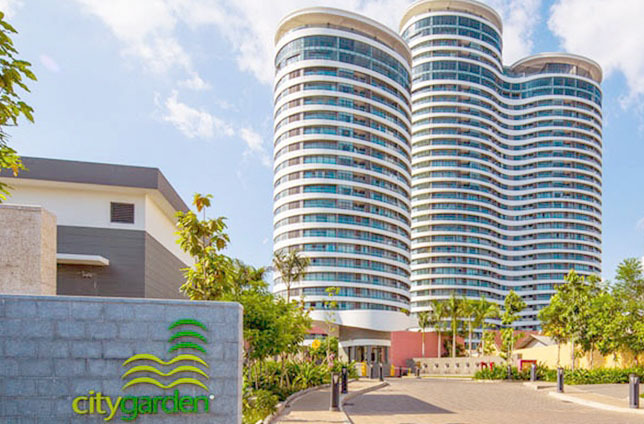 Saigon Pearl apartment for rent is built from the combination of modern lifestyle and green nature. 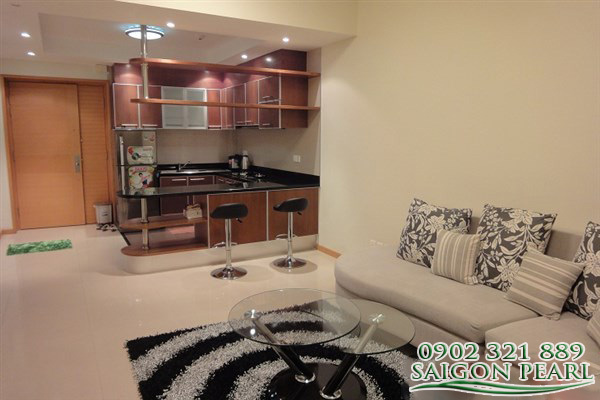 This brings not only a comfort and luxury space but also the ideal place for you to relax comfortably with your family and your friend. 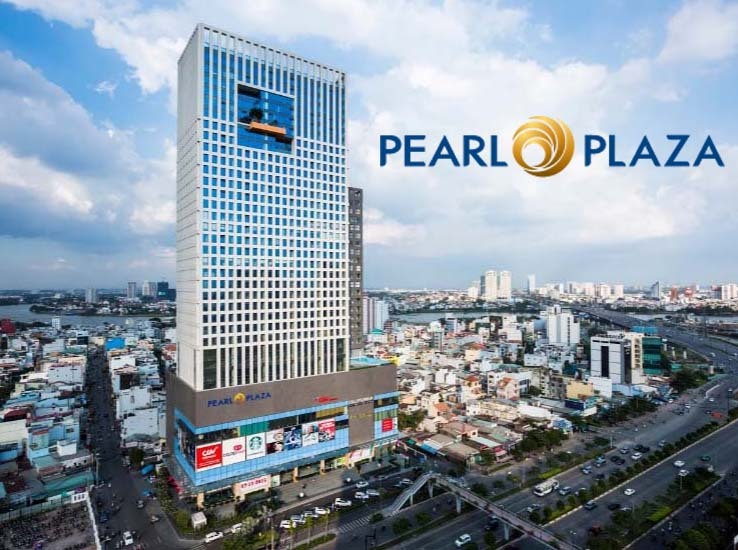 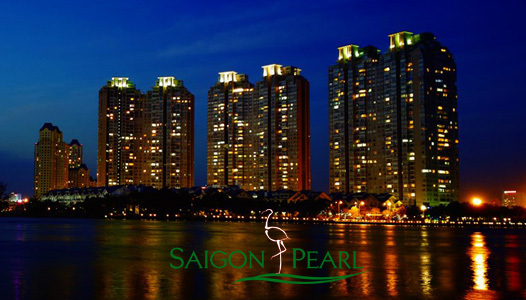 From Saigon Pearl apartment, it just takes 5 minutes to go to the city center, shopping mall, schools, banks, hospitals that all are located around the Saigon Pearl apartment.